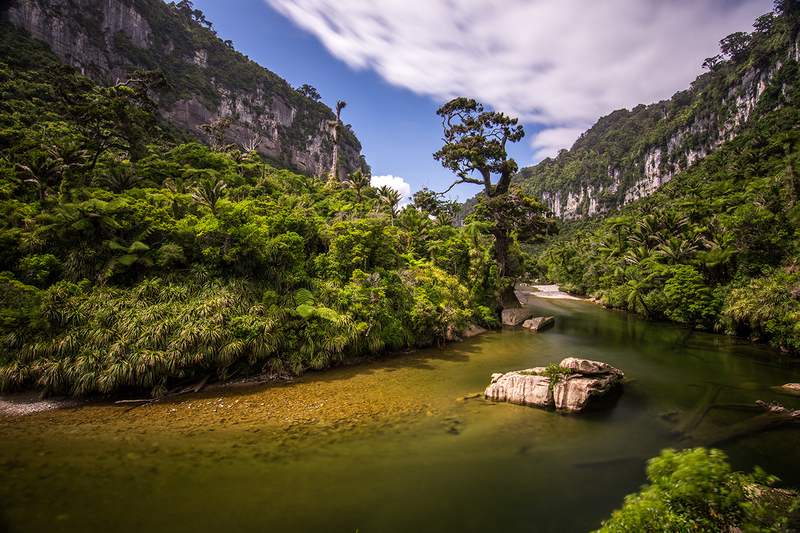 Between the beach, the Pororari river and the National park, Punkaiki Beach Camp is a place to relax in true paradise. 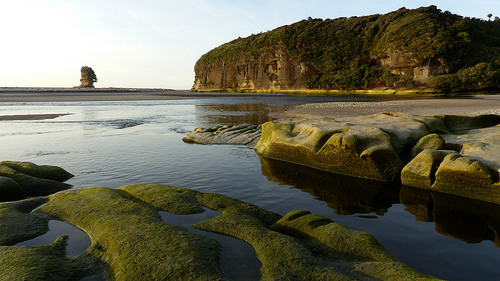 From stand up boarding through the forest to surfing with dolphins Punakaiki Beach Camp is the perfect two night stop! 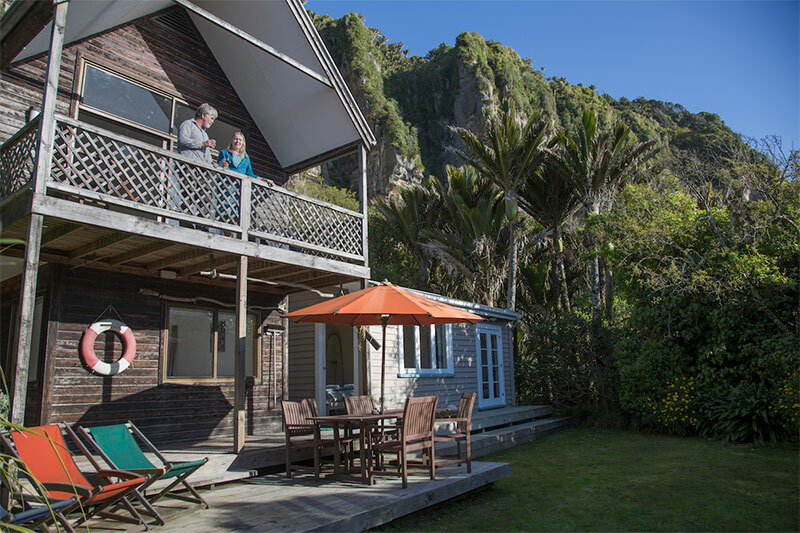 Between the beach, river and National Park the Punakaiki Beach Camp is truly a paradise holiday destination. 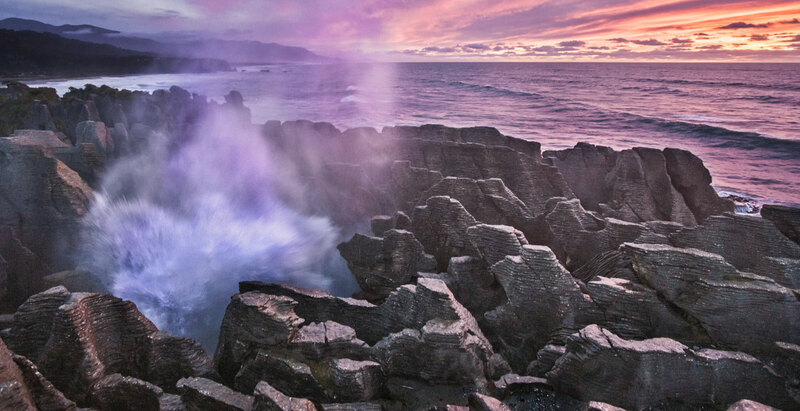 Whether staying in a cabin or powered/ non-powered site you can be sure to hear the ocean crashing and the birds singing. An ideal spot for a couple of nights stay. The camp is beside the beach with tracks going into the National park. 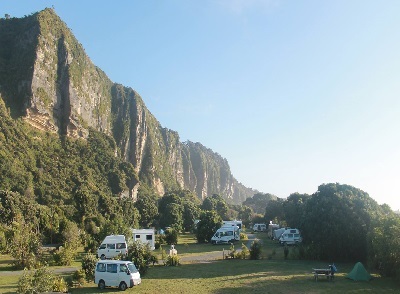 The camp is located 700m south of the Pancake Rocks under magnificent limestone cliffs. We have full kitchen, bathroom and laundry facilities available. Hot showers included. 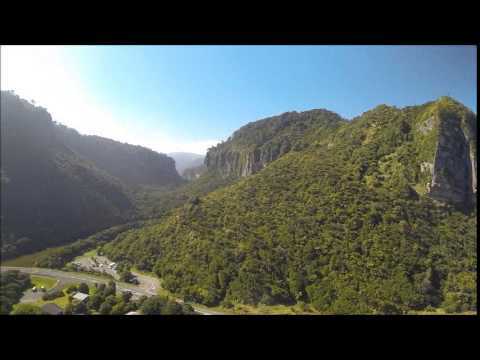 Punakaiki Beach Camp has many powered and non powered sites available. 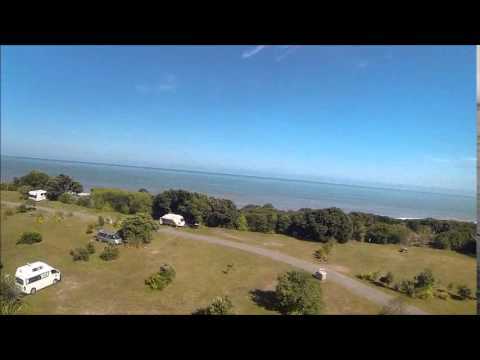 Either next to the beach, surrounded by native bush or closer to the facilities for the kids. Sites are good sizes and there is plenty of room for the kids to run and play! Dump station facilities also included for guests use. 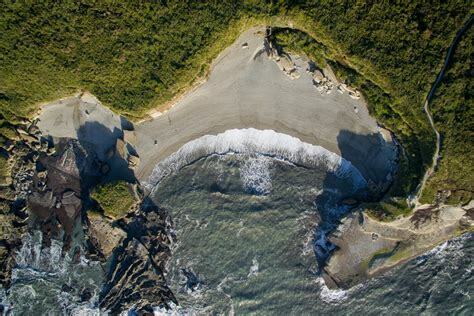 Here at the Punakaiki Beach Camp we also have two magnificent holiday houses to rent, one here in Punakaiki and another 50 minutes north at the beautiful Tauranga Bay. 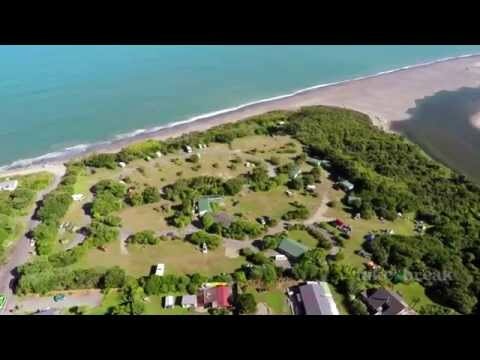 Ten 'Quirky' cabins are dotted around the Punakaiki Beach Camp. Having spent their previous life as roadworkers huts down near the glaciers during the 1930's the huts have now been restored as cosy cabins. From family sized cabins to couples retreats these cabins are for those who want a little more comfort. 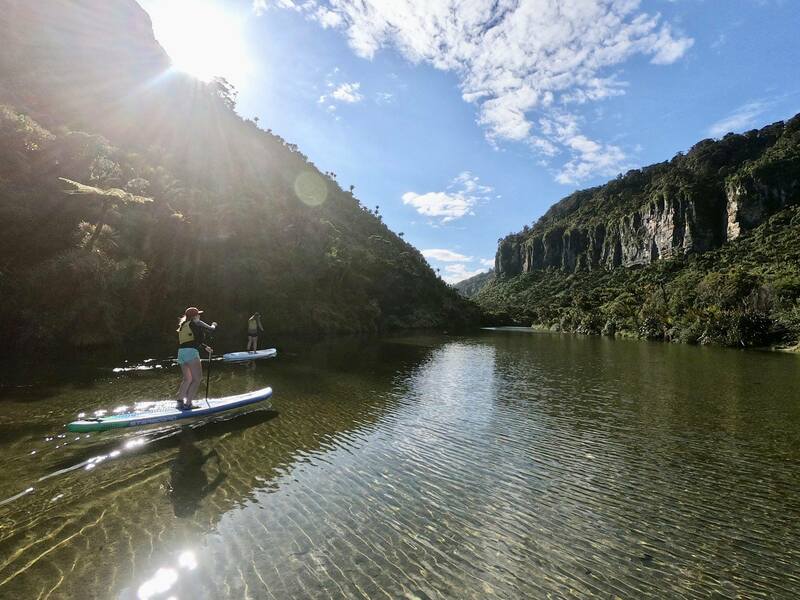 I mean, can anyone identify another camping ground that has a wild beach, a beautiful tranquil estuary, kayaking through a limestone gorge, amazing caves and a pub just right there. I don’t think so. Not to mention the blowholes up the road. A wonderful spot that hasn’t changed at all in 25 years. Yes the decor might be dated but it is immaculately clean. And not expensive. 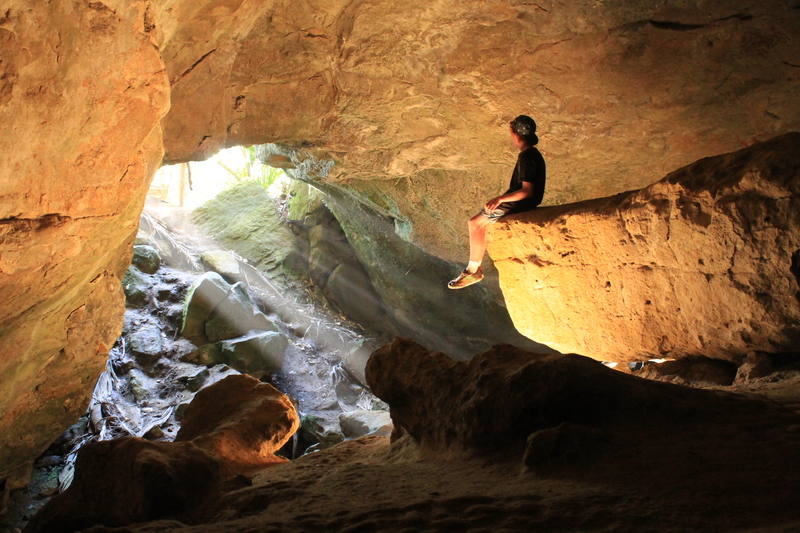 I have stayed in camp grounds in many countries and nothing compares to this, for me anyway. Easy, friendly check in. We chose a great spot for the campervan backing towards the beach, plenty of good spots to choose from. Basic facilities, but clean and suitable . Lovely quiet place to spend the night, great!